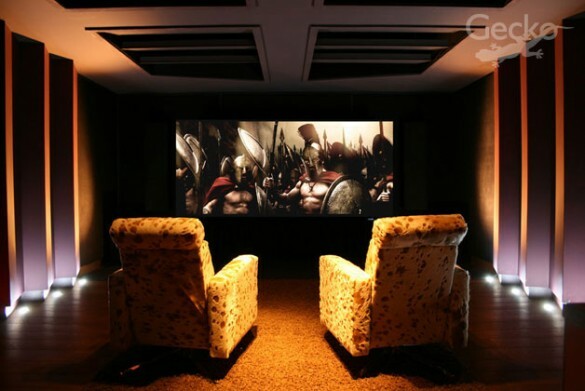 SeriouslyCinema supply, install and calibrate the world’s finest bespoke home cinema and music systems. SeriouslyCinema was launched as a result of our passion for home cinema and shock at what some “specialist companies” install. 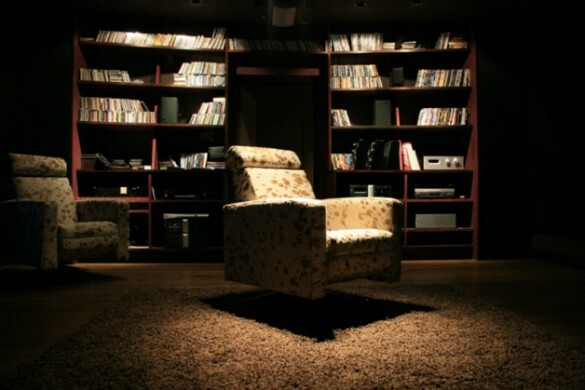 We are proud to have access to some of the finest home cinema and audio products available anywhere in the world. SeriouslyCinema has the UK’s finest purpose built demonstration rooms at our disposal, 7 days a week, including evenings. This allows our prospective clients to experience the stunning end results that we can acheive in their own home. Based in St Albans, Hertfordshire, we supply and install cinemas, surround sound and audio systems throughout the UK. No matter the budget you have to work with, please do contact us for impartial advice. It is a very exciting time for the home cinema enthusiast. We now have object based audio Dolby Atmos, DTS:X and Auro3D surround sound, Ultra High Definition broadcasts and movies, streaming services and more. SeriouslyCinema are happy to advise on the best methods of implementing these new and exciting formats that are changing the industry. The products that we sell and install are products that we would and do use in our own luxury home cinema system. A home cinema system is more than just watching movies at home. It’s about being transported into another dimension, immersed in the best audio and picture quality available in the comfort of your own home. Whether it be the earth shattering bass from the latest blockbuster, your favourite Xbox game, sporting events, Sky TV to the delicate strings of your favourite music.